solidThinking Inspire allows design engineers, product designers, and architects to generate and investigate structurally efficient concepts quickly and easily. Traditional structural simulations allow engineers to check if a design will support the required loads. Inspire assists you by creating new geometry within your package space using the loads as an input. 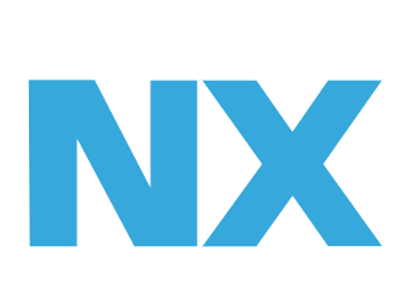 NX provides key capabilities for fast, efficient and flexible product development. NX boasts advanced solutions for conceptual design, 3D modeling and documentatio, multi-discipline simulation for structural, motion, thermal and flow and multi-physics application. NX is great software for advanced 3D modeling. SketchUp is a world wide phenomenon in 3D modelling software, on its own it can be used to very quickly design and decorate interior spaces but works best when combined with a good 2D drafting tool to create cabinet making documents or detail plans. On its own SketchUp is an easy to use 3D modeller. Vectorworks by Nemetschek is a well featured well known and extensive 2D/3D CAD program for Mac. Albeit quite intense to use, especially for the beginner, Vectorworks has a large following due to it being one of the first Mac based CAD programs.